We know what you’re thinking: “Woot Cellars? I thought that was over. This is coffee. 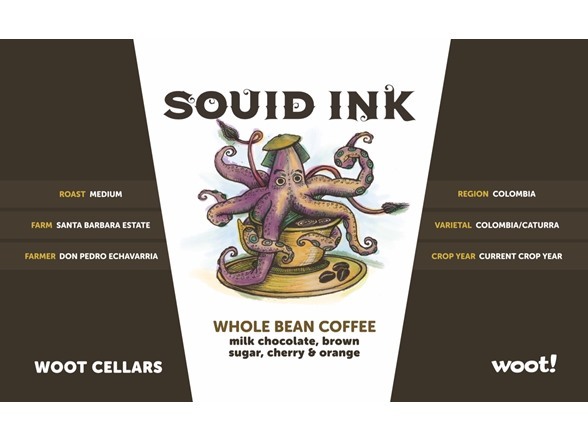 WHY IS WOOT CELLARS making COFFEE? !” Trust us, we had the same questions. The answer-- Trademarks, my good friends, Trademarks. 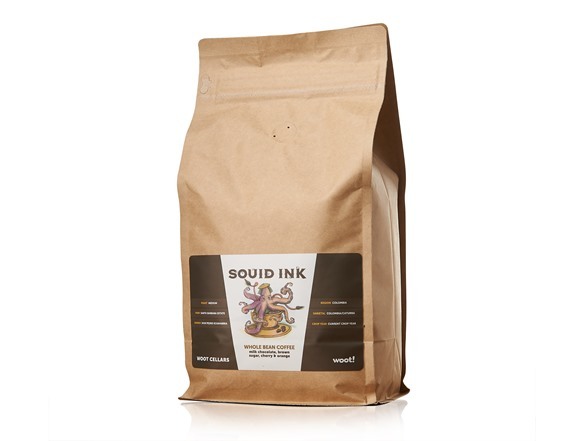 Putting all of that aside, Woot Cellars was about finding a great product, bringing it to you for a fair price, and including some fancy artwork to appeal to those of us who...well, don't read so good. And it still is. We're starting back with coffee, but who knows what else we'll bring you. We certainly don't. It will be a surprise to us all. 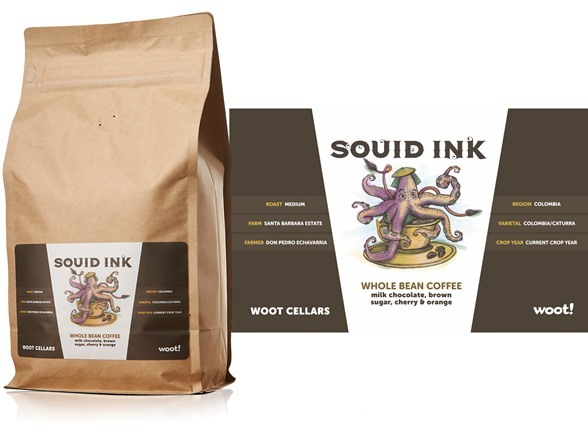 So buy some beans, brew up a pot of Squid Ink, and raise a mug to the return of Woot Cellars. Wait, not so high, ow, it's hot! OOUCH! IT BURNS!!! Coffee orders are roasted the day before the order is shipped. 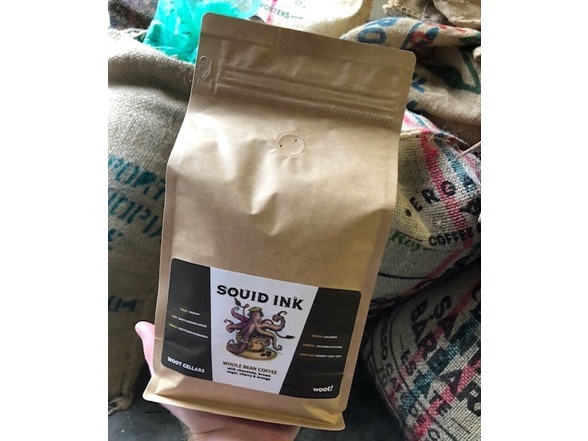 At Smokin' Aces Coffee Co. we strive to create a unique coffee experience for our customers. 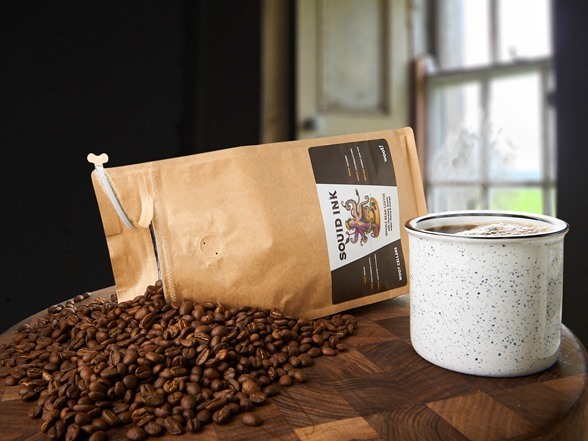 We source specialty grade coffees from all over the world and roast them in a way that allows them to express their own inherent qualities. We also blend coffees of the same quality to create unique flavor profiles for specific applications. Our processes - We are constantly experimenting with new coffees, equipment and methods to ensure we are blazing a trail in our field. From sourcing, roasting, tasting and educating our customers we are able to maintain an experience that is always evolving in the right direction.